Bonner Leaders participate in a four-year civic leadership and development program highlighted by regular training and reflection activities. Students provide valuable leadership in the Charleston community and endeavor to promote a culture of service and civic engagement on campus. 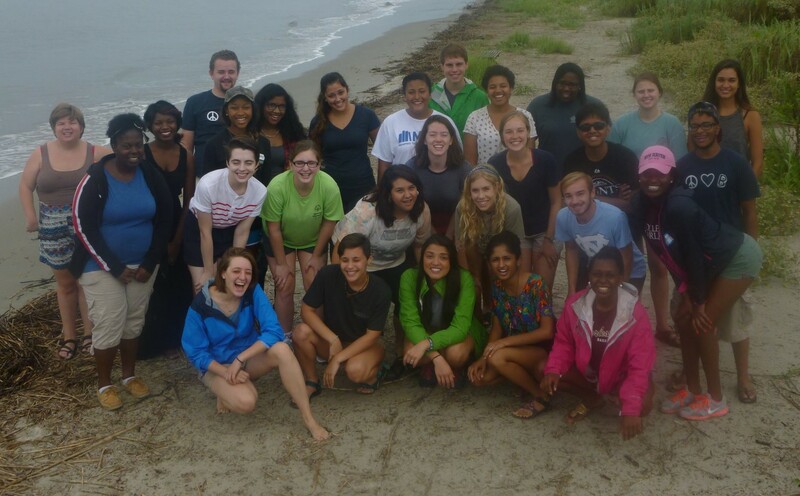 At the College of Charleston, Bonner Leaders perform approximately 300 hours of community service and leadership development training over the course of the school year. In exchange, these students receive a stipend in their financial aid package, which helps them afford their college education. Perhaps more importantly, Bonner serves as a family, a “home away from home,” and a network for the students who participate. For more information about the Bonner Leader Program, e-mail Bonner@CofC.edu.